One of the best parts about tapping is how easily it can be combined with other tools and modalities. 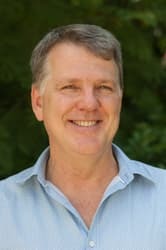 Recently, Steve Wells has been working using the power of intention combined with tapping to achieve deeper healing and longer lasting results. The idea of intention in this context is not about the outcome we desire (for example “my intention is to be confident speaking in public”) but instead holding specific intentions about the healing process. Steve calls his new approach Intention-based Energy Process (IEP) or Intention Tapping for short. 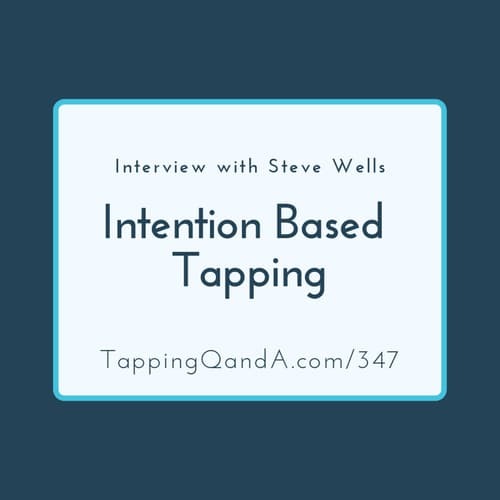 In the conversation Steve shares how he came to use intention in this way, as well as teaching you the entire process. Steve is on the faculty of the Curtin University Centre for Entrepreneurship, where he presents to business owners and senior leaders on peak performance and resilience. He is also on the faculty of the Emotional Intelligence Institute. 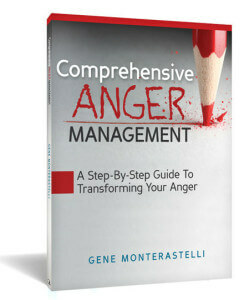 He is co-author of four books, including Enjoy Emotional Freedom. 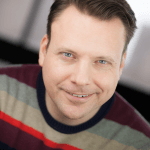 Steve’s programs and presentations are always inspiring, engaging and filled with powerful practical strategies you can use immediately to get better results – with less stress. Another great interview. I really enjoyed it and learnt another new technique. Thank you Gene. Gene, could we please have a script of the interview, so that we can refer to it any time and anywhere? Excellent Gene. Thank you for this podcast. 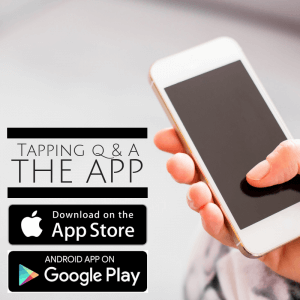 It added a new dimension to the way I use the Tapping with my clients.